Muted, dusky colours, romance and vintage elegance all wrapped up in a pretty bow is elizabeth.’s signature look and isn’t it stunning? Based in the pretty village of Aston Tirrold on the Ox/Berks border, elizabeth. 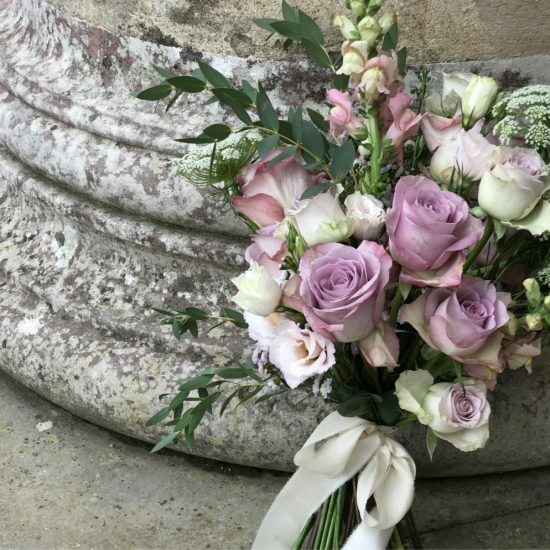 creates bespoke bouquets for both intimate celebrations and larger events, using UK growers where possible (buy British box ticked!) Plus, if you live local, delivery can be arranged. New for this year, elizabeth. 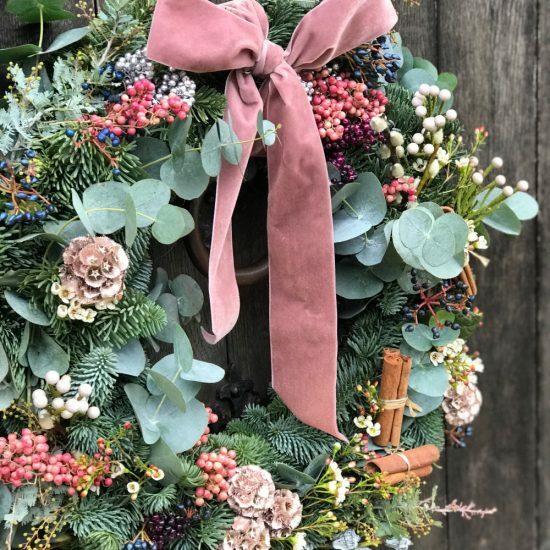 has introduced the flower shed., open on select dates throughout the year, which puts on floristry workshops, has fresh flowers available to buy and also supports the community by promoting local artisan products. 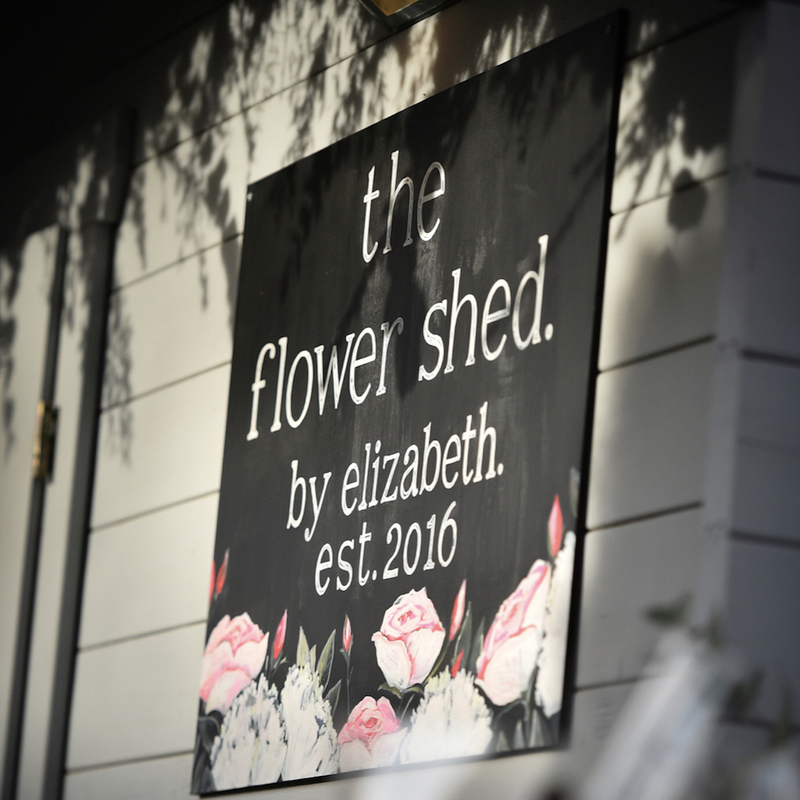 the flower shed. will be open 29 – 30 Mar, 19 – 20 Apr, 3 May, 17 May and 7 June where a little bit of Elizabeth’s talent will hopefully rub off on the rest of us. All opening dates are listed online.